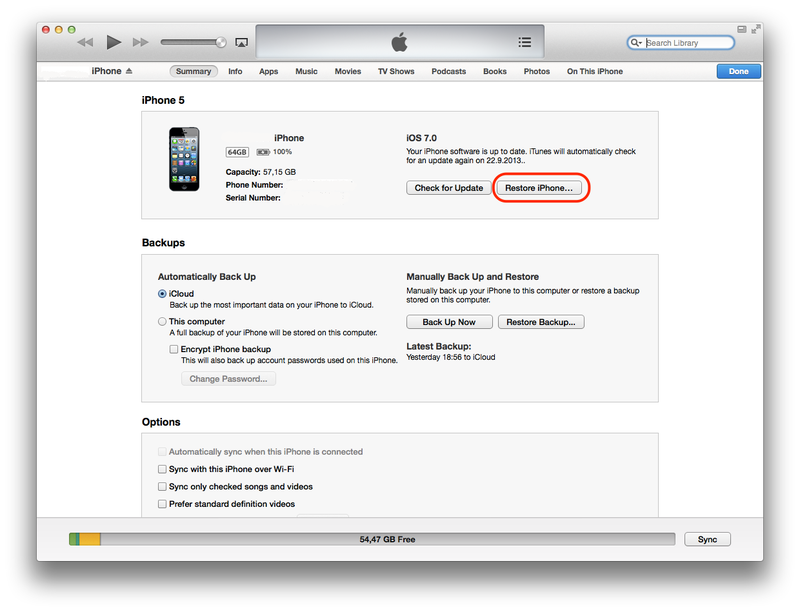 In several different scenarios, one may need to perform a factory reset on an iPhone without knowing or being able to remember the Apple id password. 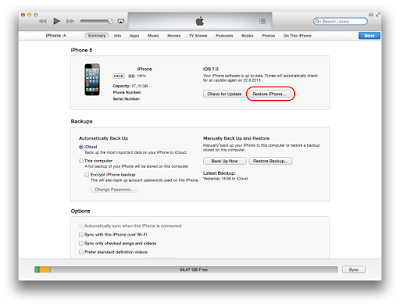 If iTunes doesn't open automatically, open iTunes. 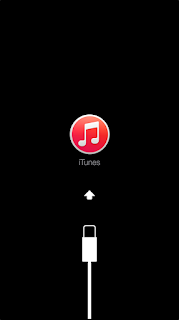 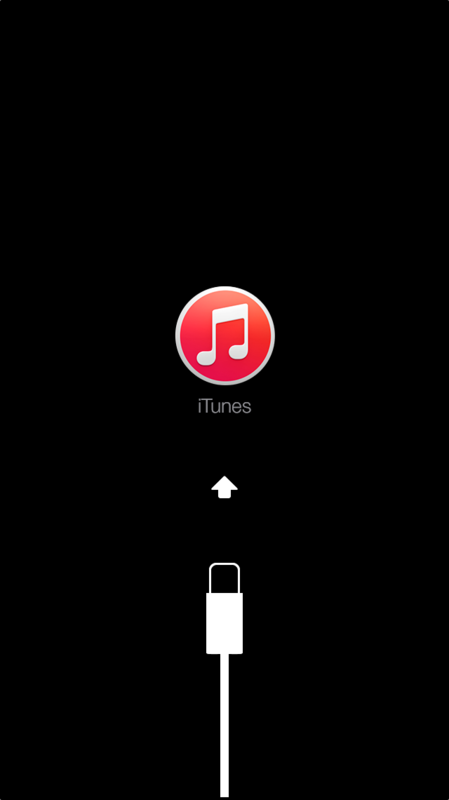 iTunes will display a pop up that it has detected a device in recovery mode.